Both George Harrison and Ringo Starr Had Left the Group Before Image credit: WikiCommons Harrison temporarily walked out on the group because of the tensions on January 10, 1969. Ringo Starr had walked out previously during a recording session on August 22, 1968. He said that he felt like an outsider and wasn’t performing well. McCartney filled in on the drums during the recording of “Dear Prudence” and “Back in the U.S.S.R.” but asked Starr to come back, saying that they loved him and that he was the world’s best drummer. 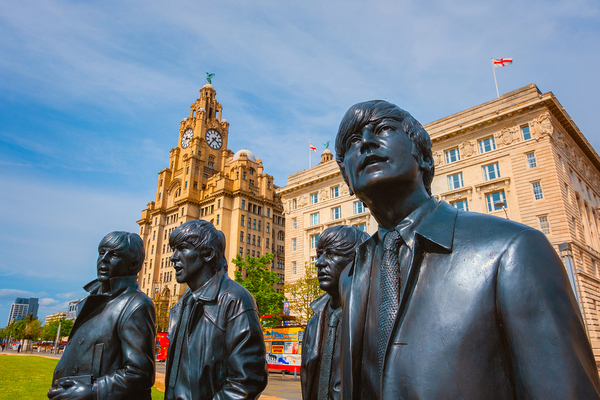 Yoko Ono Didn’t Cause the Breakup of the Beatles A bronze statue of the Beatles was erected near the River Mersey in 2015 in tribute to the popular rock-and-roll band. Rumors went around at the time that John Lennon’s wife, Yoko Ono, was the cause of the band’s breakup. 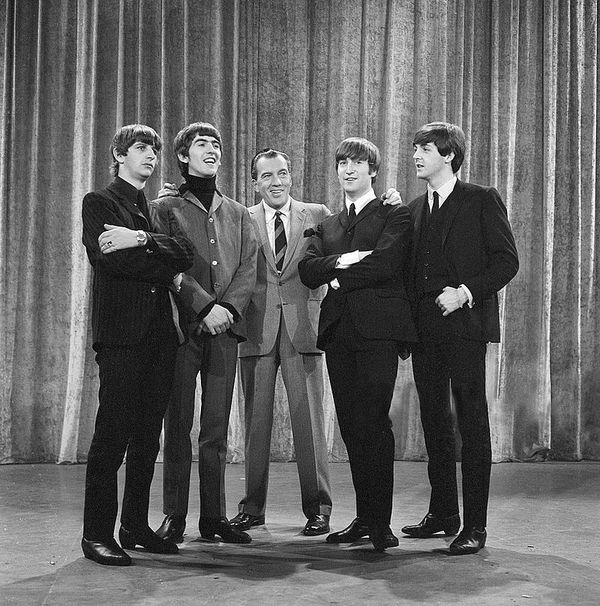 Paul McCartney, the group’s bass player, stated in an interview that Lennon was ready to leave and tired of the unhealthy rivalry between band members. Lennon Formed Another Band Before the Breakup Was Announced Lennon was starting independent projects apart from the Beatles when he and his wife formed the Plastic Ono Band in 1969. The couple first recorded an experimental album together in 1968, and they worked together on “Revolution 9,” which appeared in the “White Album.” Lennon also performed with the Plastic Ono Band at the Toronto Rock and Roll Revival Festival, inviting George Harrison to perform as well, but Harrison said no. A Change in Managers May Have Added to the Breakup In 1969, the Beatles agreed to hire new managers, John and Lee Eastman, to handle contract negotiations for them. The following April, about one month after McCartney’s marriage to Linda Eastman, Lee’s daughter, the other members of the group changed their minds and wanted to hire the former manager for the Rolling Stones, who happened to be Lennon’s personal manager. The Members of the Beatles Had Developed Other Interests John Lennon became interested in developing new projects with his conceptual artist wife, Yoko Ono. George Harrison became interested in Indian philosophy and music, creating his own album, “Wonderwall Music,” and Ringo Starr was interested in appearing in films. Paul McCartney retained his love of the Beatles but went on to create the band called Wings, along with his wife.